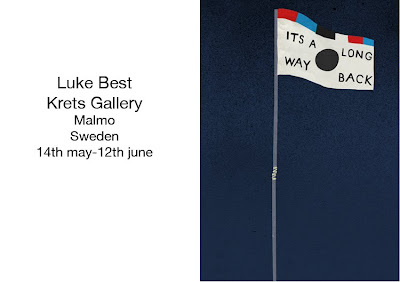 i have an exhibition coming up next month at Krets gallery in Malmo Sweden. ill be there for the opening so if your in town or fancy a weekend away pop by and say hello. Ooooh, i want to go! a pity i live in the wrong part of the country. exhibit in stockholm soon, i hope! I'm really looking forward to see this exhibition! Love your work.